Vrej “Victor” Altinbas is the proud owner of “Victor’s Mixed Martial Arts, which is located at one Old Wolf Road in Budd Lake, New Jersey. Victor’s Mixed Martial Arts opened in August 2008. Victor has been a student of the martial arts since the age of eight. 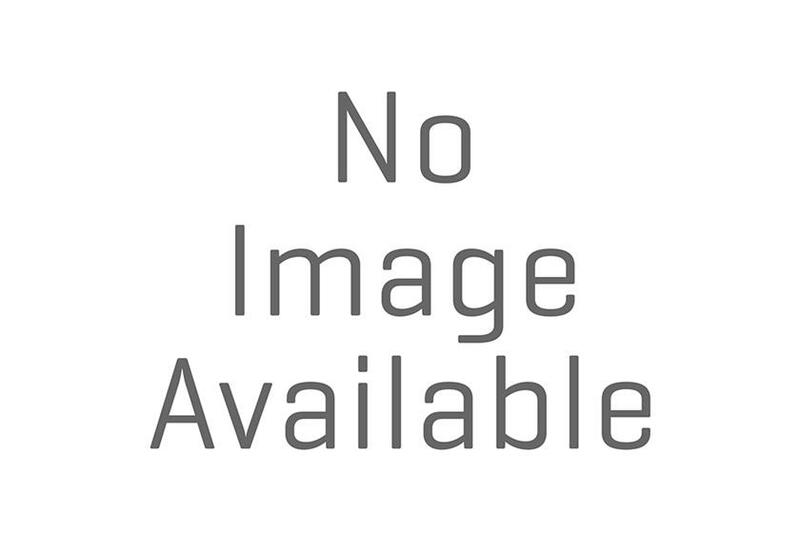 He began training in Karate in the coun try of Turkey. Victor’s wa s awarded with his first black belt in Hap Ki Do at the age of 19 from Master Duke Lee. 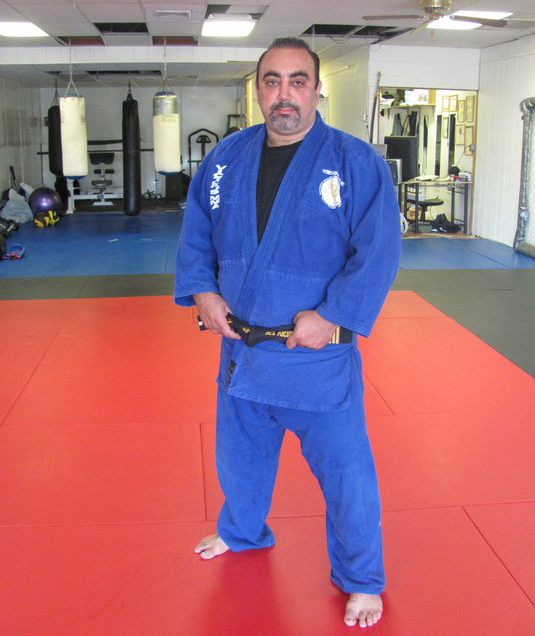 Victor has been a dedicated student and instructor of various martial arts for over 34 years. Some of these martial arts include Hap Ki Do, Tae Kwon Do, Sambo,20Judo and Muay Thai. He also has a vast amount of knowledge in the sport of wrestling. He has had the privilege to study under many well known and respect martial arts masters, such as Martial Arts Legend and Black Belt Hall of Fame Instructor Gokor Chivichyan, Legendary “Judo” Gene LeBell as well as Grand Master Duke Lee and Grand Master Ian A. Cirus. 2nd Dan Black Belt Tae Kwon Do under Grand Master Duke Lee Students of Victor’s Mixed Martial arts have demonstrated high skill level and subsequent victories in various Martial Arts tournaments included Mixed Martial Arts, Hayastan Grappling rank Black Belt, and Tae Kwon Do competitions.